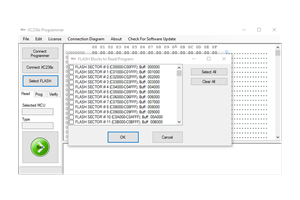 XC236x MCU's FLASH Read/Program/Verify Operation. One Year free files download and support. NOTE: Software works with the Universal HyperProg Hardware only!